Amazon. (Bloomberg photo by Jason Alden). 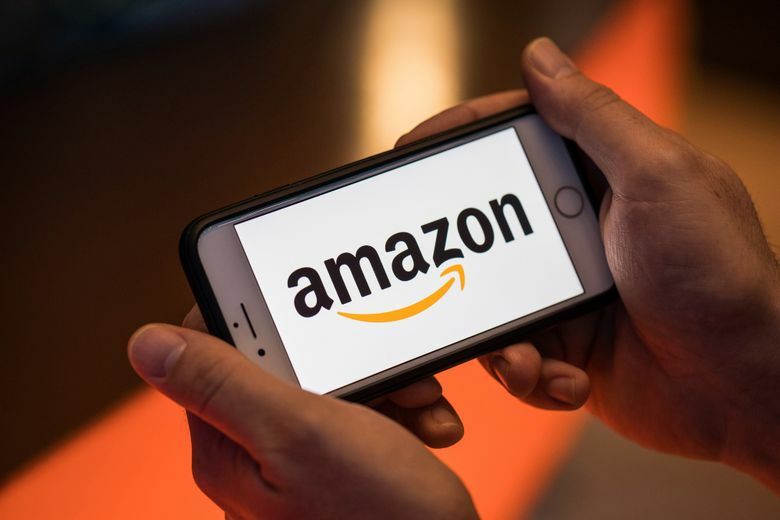 Amazon began adding more product-related videos to the site two years ago to prevent shoppers from defecting to YouTube and Instagram to watch video demonstrations and testimonials from influencers not found on Amazon. Many of those video posts on other platforms feature links to sites other than Amazon, where shoppers could buy products. Amazon’s lack of video content revealed a weakness in shopper engagement and product discovery other sites were providing better. The latest video-ad push is a continuation of that effort to put more product videos on the platform. Amazon is requiring a $35,000 ad budget to run the spots at 5 cents per view to run the ads for 60 days, one person said. Prices can vary by category, said another person, and not everyone pays a fixed rate. Selling video advertising on smartphone apps expands a product Amazon developed for its own devices like the Fire TV streaming device and Kindle e-readers to non-Amazon devices like Apple smartphones, which more people use for shopping, said Collin Colburn, analyst at Forrester Research.